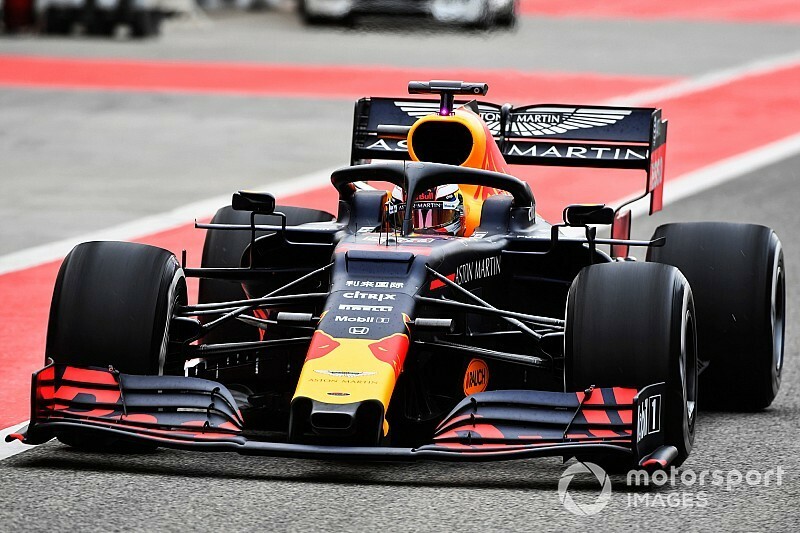 Red Bull is confident it will have a fix for it aerodynamic issues by the Spanish Grand Prix at the latest, following some encouraging results in testing this week. 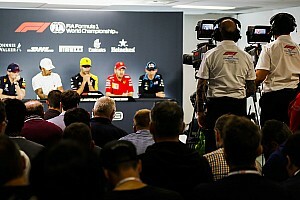 A challenging Bahrain Grand Prix weekend for both Max Verstappen and Pierre Gasly highlighted the 'tricky' handling of the RB15, which appears to have a very narrow set-up window. The team thinks that the problem is down to small details rather than anything major, and trialled some solutions at the post Bahrain GP test. 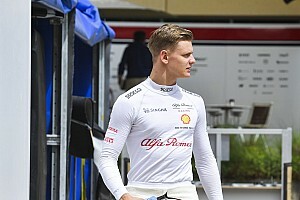 Verstappen duly topped the times on the opening day, before Dan Ticktum took over for the second day of action. Red Bull motorsport advisor Helmut Marko thinks that there is no immediate fix for the problems that were exposed by Bahrain, but insists it will not take long to get it sorted. 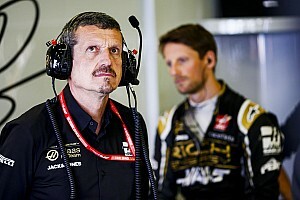 He told Motorsport.com: "In Bahrain we identified a weakness in the aerodynamics. We think we know the cause and have already implemented amendments. Verstappen's time on Tuesday was quite okay. "It's not a conceptual problem, but a detail thing – and it's not for the first time it has happened. But the wind in Bahrain multiplied it." 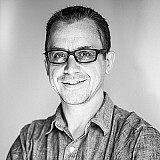 Asked about if the team understood what it needed to do, and when a solution could be ready, Marko said: "We do know the cause, yes. But the extent to which we can correct this for China is not clear as of today. "At the very latest for Barcelona it should be done." Marko believes that it has taken Red Bull until now to understand the weaknesses of its car because pre-season testing at Barcelona was compromised by the team losing new parts when Pierre Gasly crashed on the penultimate day. 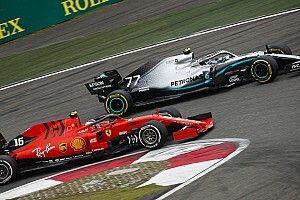 "It is all a consequence of us running an interim version of our car at the final day of testing in Barcelona," he added. "We did not have the complete package available after Gasly's crash."